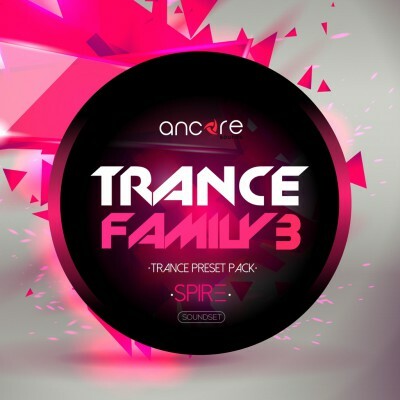 We present to you the third part of our popular Trance Family series. 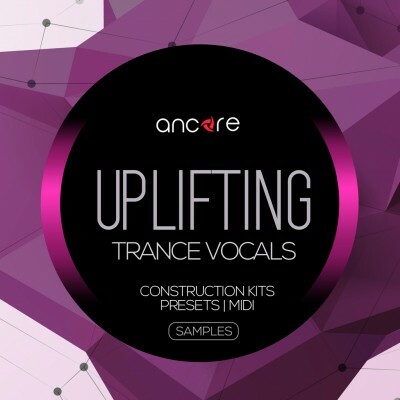 Continuing to be inspired by the trance music and the sound of popular labels and artists such as Arty, Above & Beyond, Andrew Rayel, Armin van Buuren, Ilan Bluestone, Genix, Ferry Tayle, we created 128 truly powerful, punchy and memo.. 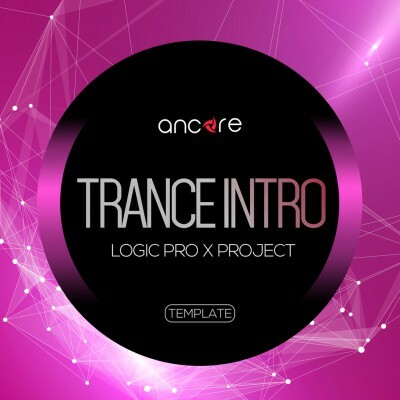 Using our templates, samples, MIDI and sounds (presets) as a basis, you can create music with high quality in a short time. 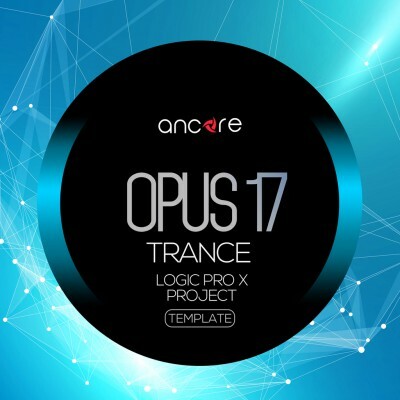 All our products are developed by professional sound producers, taking into account the latest trends in the electronic music industry, so that you can achieve the .. 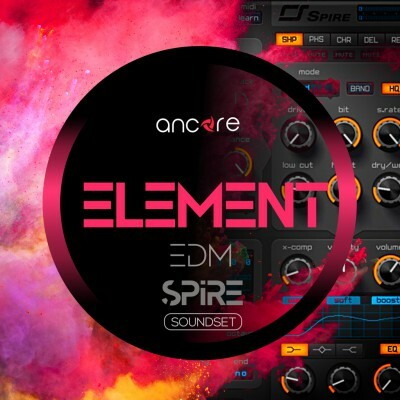 ELEMENT Vol.1 We present you a new revolutionary sound bank for Spire. "ELEMENT" is the most recent and relevant sounds for your tracks, which are suitable for almost any style of electronic music. 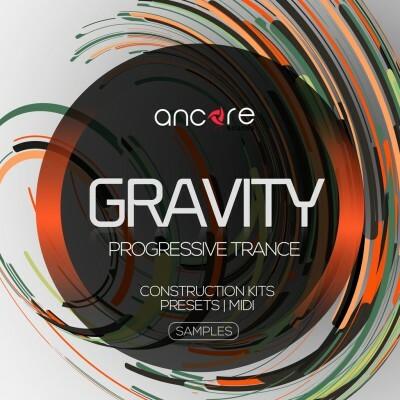 As a basis, we take the trends of such world labels as Armada, Spinnin, Anjunabeats, Enhanced, Protoco..
Ancore Sounds presents a new construction kits product for producers in the styles of Trance and Progressive. Even more dense, powerful and melodic !!! The creation of this product was inspired by the sound of such labels as Spinnin Records, Protocol, Armada, Black Hole and A State of Trance. 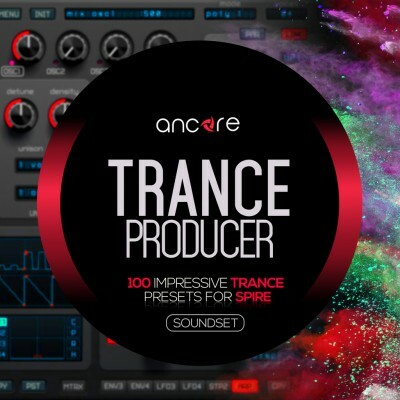 Here you wil..
We present to you a new set of presets for Spire synthesizer - Trance Family 2, which contains 64 fresh inspiring sounds for creating great trance compositions. It also works perfect for other electronic styles. 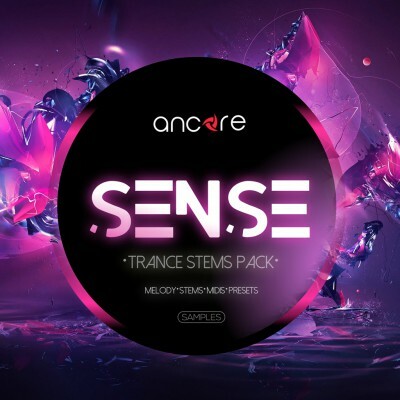 This set contains all the necessary sounds for creating powerful melodic tracks, including dense..